Cool bar with pool tables. 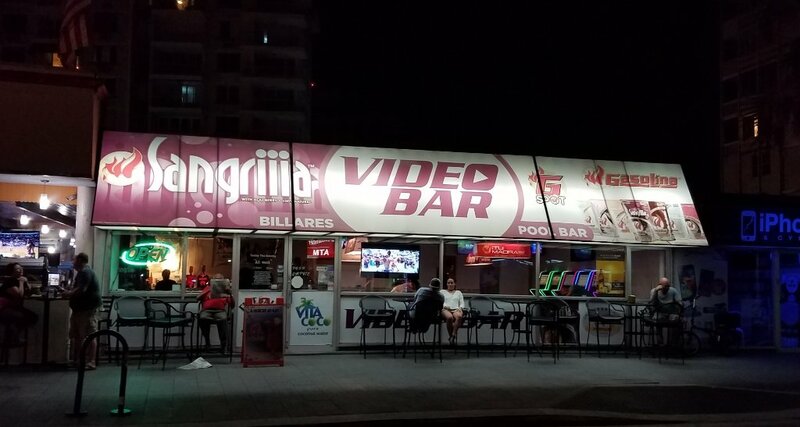 Full bar with everything you can imagine. Izael the bartender is great and recommended some awesome drinks. Across from the Marriott and La Concha, fun to come and hang out with younger people. Music is loud and it’s fun here. 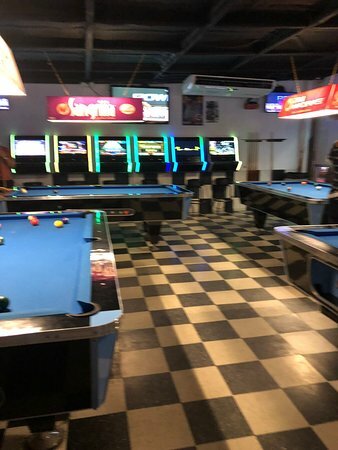 A nice bar and pool hall right on the main drag. 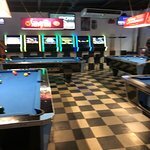 Lots of tables, several pool tables, outdoor seating and the bartender was very nice. They even have a couple slot machines inside too. 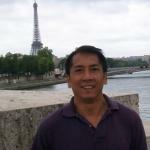 Get quick answers from Video Bar staff and past visitors.